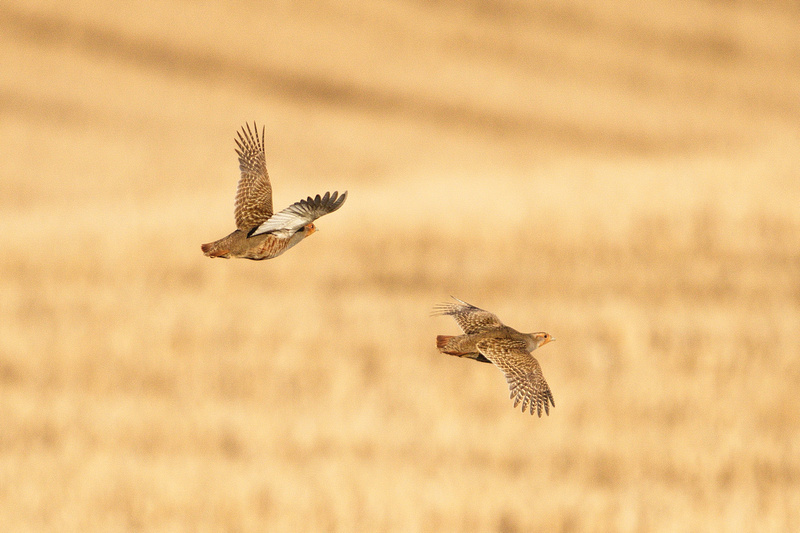 If only every farm could provide a piece of habitat like this. 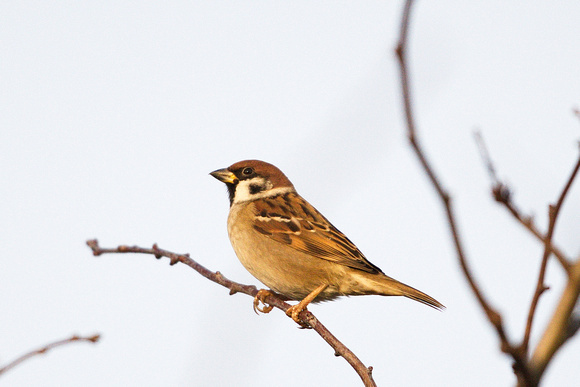 Thick hedges support resident Tree Sparrows and a large finch flock in most winters. This can include double figure counts of Brambling along with more numerous chaffinches and Yellowhammers. Little owl and Kingfisher both breed and there is normally a good selection of wildfowl in front of the hide. Grey Partridge, Stock Doves and other farmland birds are well represented along with Barn Owl and I have recorded Ring Ouzel in late autumn.